Real estate sales statistics in 2013 for homes with frontage on Lake Carlos, Lake Darling, Lake Le Homme Dieu, Lake Geneva, Lake Victoria, Lake Latoka, Maple Lake, Lake Ida and Lake Miltona were better than 2012 by any statistical measure. In 2013 the days on the market decreased by 21%, the number of homes sold increased by 10%, the sales volume increased by 25%, the average sales price increased by 14% and the time on the market decreased by 5%. The sale to list price ratio increased from 94% to 95%. 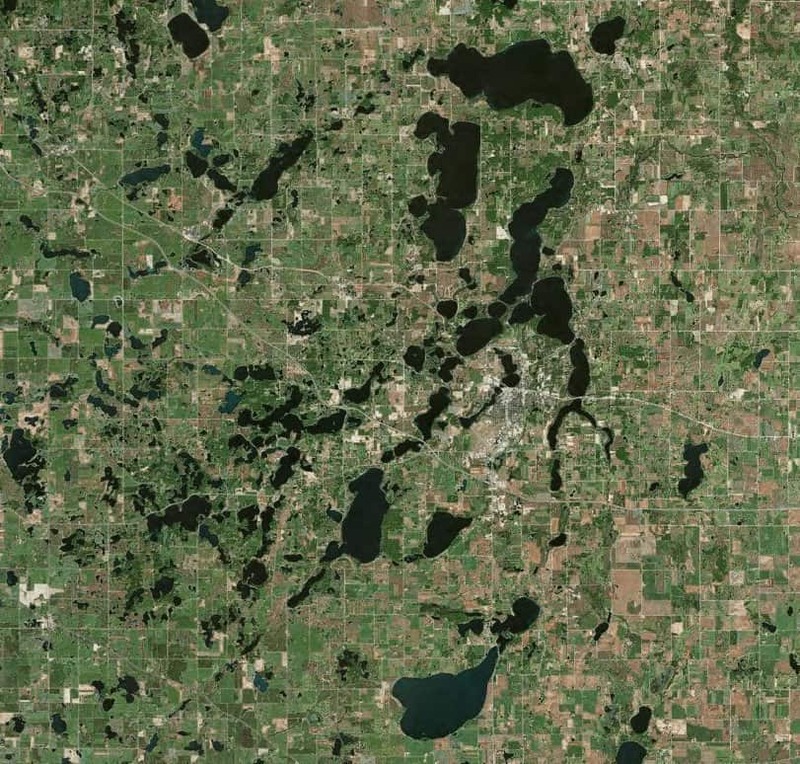 In descending order, here are the sale to list ratios for each lake in 2013: Lake Victoria (98%), Maple Lake (97%), Lake Latoka (96%), Lake Geneva (96%), Lake Ida (95%), Lake Carlos (94%), Lake Darling (93%), Lake Miltona (92%) and Lake Le Homme Dieu (91%). The lake with the largest increase in average sale price was Lake Carlos (42%) and the 2,598 acre lake also had the most sales (14).